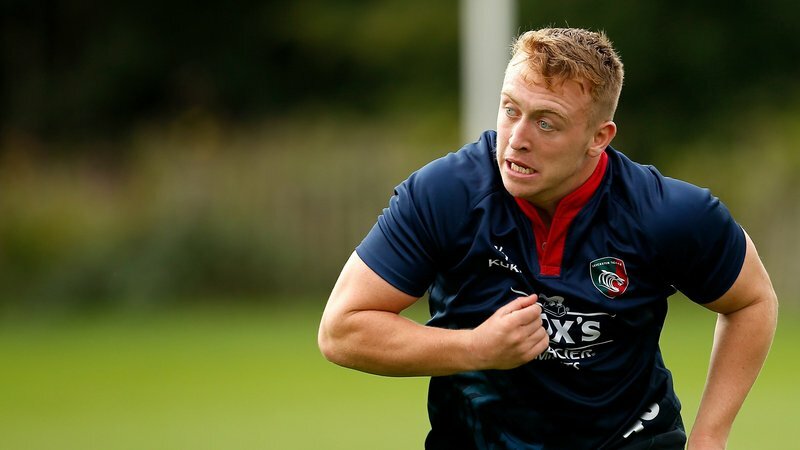 Leicester Tigers duo Tommy Reffell and Sam Costelow have been included the Wales squad for the 2019 U20s Six Nations. 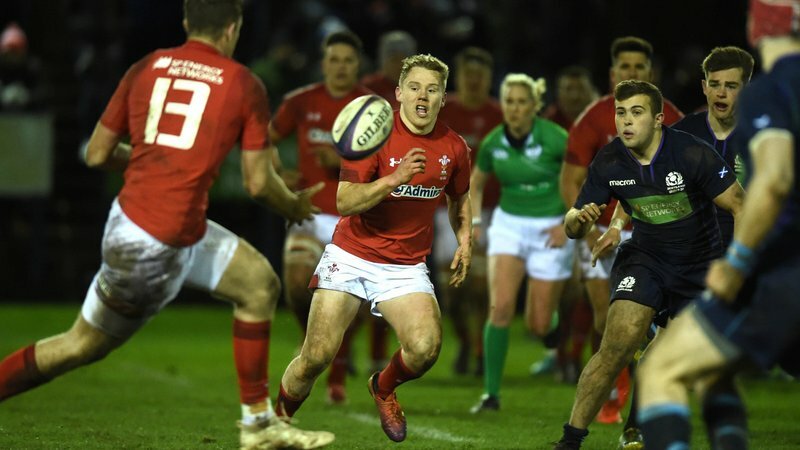 Reffell, who captained the Welsh in 2018 and has been named in the leadership role again this year, has been included for a second straight season while Academy fly-half Costelow has been included for the first time after making his U18s international debut in South Africa over the summer. 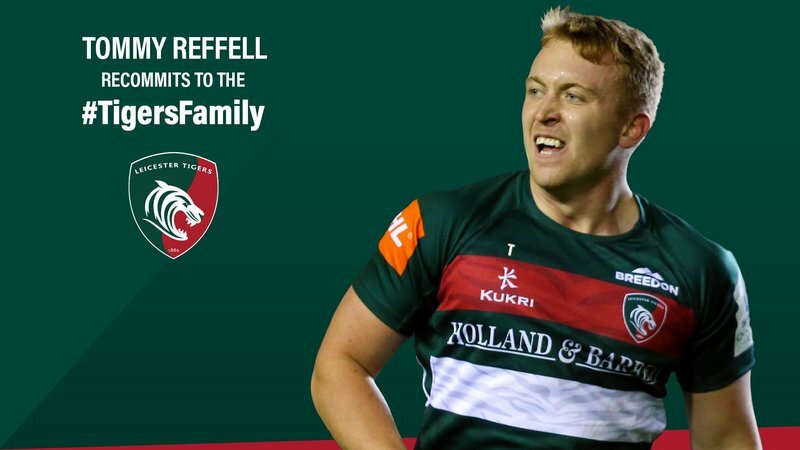 Development squad back-rower Reffell made his senior debut in the Anglo-Welsh Cup away trip to Bath in November 2017 and has since made five appearances during the 2018/19 season, including two games in this season's Heineken Champions Cup. 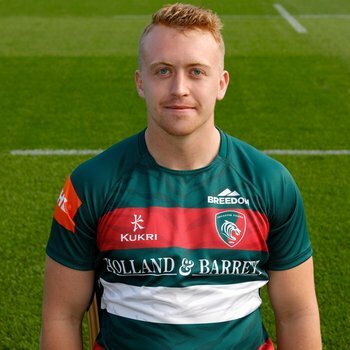 Costelow, who was a main feature in the Tigers Academy squad that went on an unbeaten run through the 2017/18 U18 League season on their way to grand final glory over Gloucester, has appeared in all four games of this year's Academy competition at both fly-half and inside centre. Tigers Academy Manager, Dave Wilks, says the selection of both Reffell and Costelow was 'great' for the Leicester club. “To have a handful of players involved again, for different nations, this season is great for the club and especially those players involved," said Wilks. 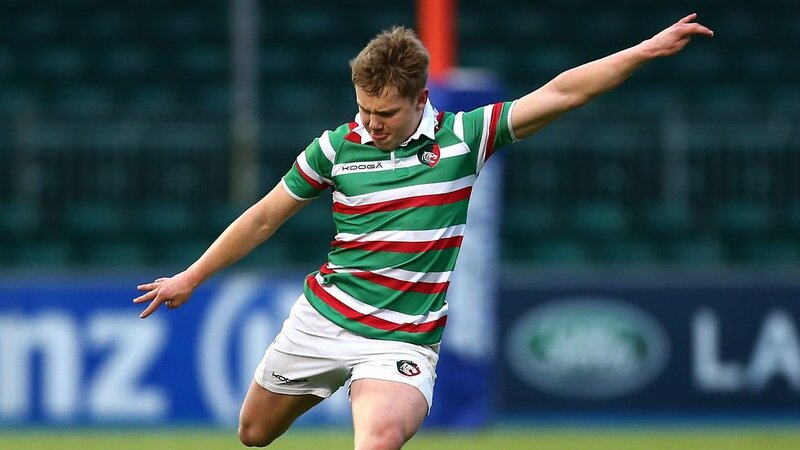 Costelow's U18 mentor also believes the opportunity will benefit both the young Tiger and his Academy team mates. “It’s a fantastic opportunity for Sam and testament to the hard work he’s put in at Tigers over the past two seasons," Wilks said. “It will be a big challenge for him and will give him great experience at another level. “The experience he will get will be invaluable and also a positive for our group, when he comes back in to the squad and brings back what he’s learned while away."